Formation Zone, in partnership with Santander, are launching Plymouth’s newest network, the Starting Post, with the inaugural event taking place on 25 July. The Starting Post is a new network specifically for new start-ups and people thinking about setting themselves up in business. It will include a mixture of inspirational speakers – each with their own unique start-up story – how-to sessions, and networking. 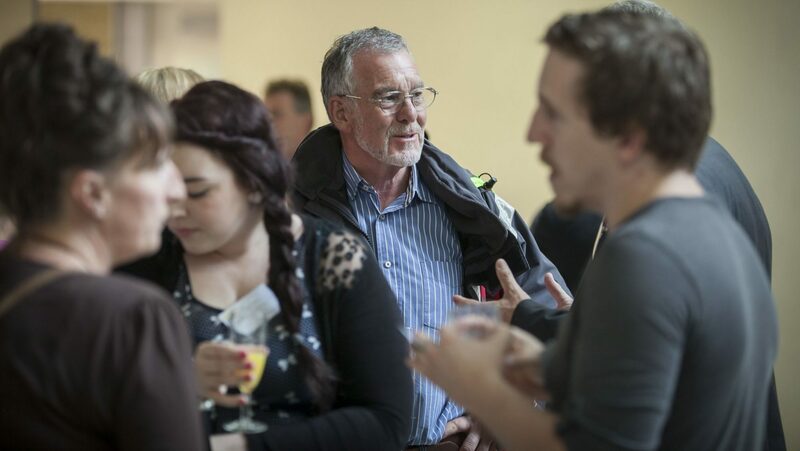 We will be meeting in a variety of venues around the city, including cafes and bars, and will be working with a range of partners to deliver informative and useful sessions for people who are new to business.